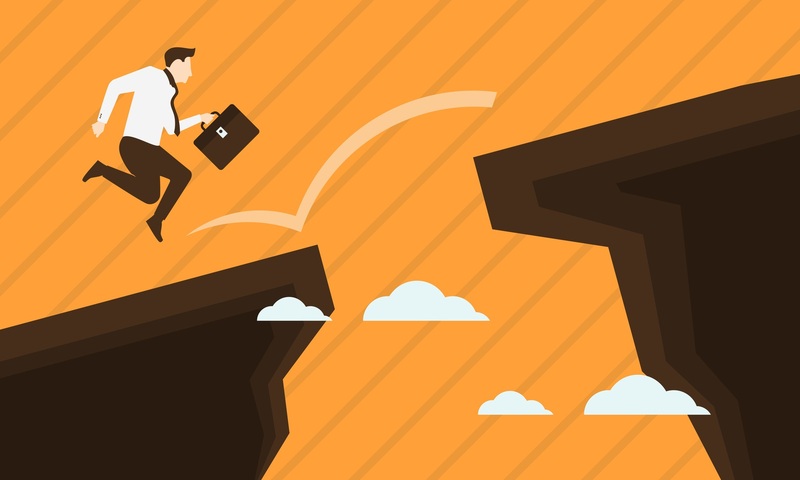 If you’re in IT, or living anywhere other than underneath a rock, there’s little doubt you’ve heard about the skills gap plaguing the IT industry. But what exactly is it? In this post, we’ll define the issue, take a look at why it’s happening and who it’s affecting, show where the gaps are most prevalent, and offer a few solutions for how to address the issue. A skills gap has been defined as the difference between what companies need or want their employees to do and what those employees are actually able to do. So when we talk about the IT skills gap, we’re talking about vacant tech positions (which number in the thousands) that go unfilled. An increase in demand. As IT has become the backbone of business in the 21st century, the need for qualified workers exists in nearly every industry. As a result, more and more companies are competing for the same talent, which makes hiring and employee retention a greater concern. Low supply. Despite the increase in demand, the number of graduates with IT degrees is actually shrinking. However, there is a growing sentiment that possessing a degree in Computer Science should no longer be a prerequisite for a career in technology. The rapid pace of technological change. Technology accelerates at such a rapid pace that it’s nearly impossible to keep up with all of its advancements. Jobs that existed 10 years ago no longer exist in today’s marketplace, and jobs that exist today won’t exist in another 10 years. The industry is constantly changing and we have yet to find a universally accepted solution for how to keep up. While you the employer will no doubt feel the brunt of the impact, with positions going unfilled and projects left uncompleted, just about everyone is affected. According to research conducted by the Georgetown University Center on Education and the Workforce, more than 5 million positions could go unfilled by the year 2020. This will result in a loss of $160 billion a year for the US economy. That’s lost revenue, lost wages, and lost opportunity. As we’ve previously mentioned, technology moves at a break-neck pace. So, it should come as no surprise that jobs related to cutting-edge technology such as, artificial intelligence (AI), virtual reality (VR), and machine learning outpace education programs which teach these skills. But these aren’t the only jobs affected. Others such as those related to cloud, application development, data science, and enterprise software have so much demand that the supply simply can’t keep up. If you’re looking for specifics, the 2018 State of the CIO report has listed the top 10 hardest IT jobs for employers to fill. These are: Security/risk management; Business intelligence and data analytics; Cloud integration; Application development; Enterprise software (ERP, CRM); Artificial Intelligence; DevOps/ agile processes; Internet of Things (IoT); Enterprise architecture; and Cloud services. Train your employees. Finding and retaining IT talent requires organizations to get creative. 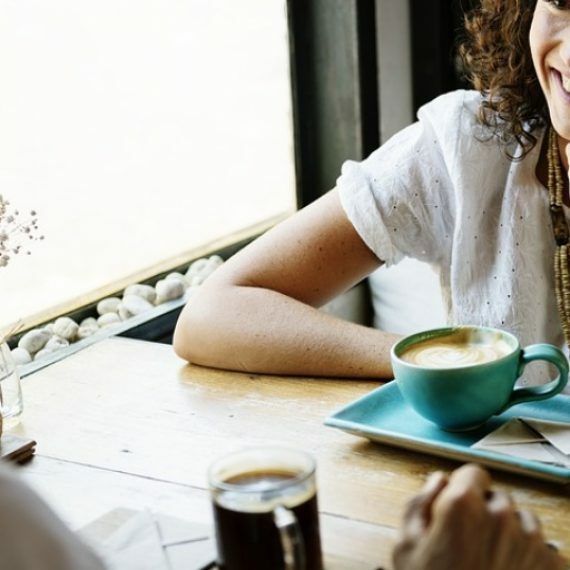 Instead of finding and holding out for the perfect hire, which will take time and cost money (lost revenue), focus more on keeping candidates and current employees engaged, motivated, and eager to learn new skills. Then invest in the resources necessary to train them. Partner with education providers. Increasingly, some of the biggest tech giants are turning to colleges to find the skilled IT workers they need. The idea is that these partnerships will turn colleges into IT talent incubators. The benefits are twofold. While small and large business alike are setting up talent pipelines, students are gaining access to emerging technologies as well as hands-on exposure and training for a career in the IT industry. Rely on your partnerships with staffing providers. Staffing firms, such as PSCI, have the resources and highly trained staff necessary to understand your organization’s needs and find the elusive talent your organization desires. So, if you find yourself battling the IT skills gap and are struggling to fill a necessary position, contact PSCI today and we’ll set you down the right path.